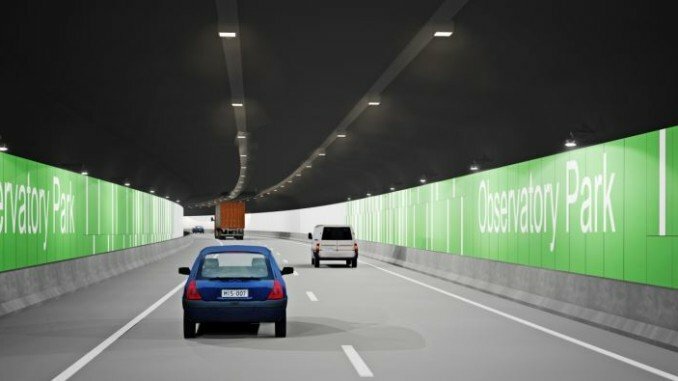 NorthConnex have a series of upcoming community information sessions regarding the proposed tunnel linking the M1 Pacific Motorway to the M2 Motorway. The tunnel is likely to reduce up to 5,000 trucks per day from Pennant Hills Road, however, it will mean the compulsory acquisition of several properties in Wahroonga. At these sessions a brief presentation will be delivered, followed by an opportunity to meet members of the project team. They will be available to answer your questions regarding the scheme and collect your feedback.